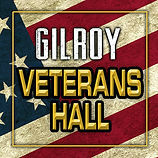 Gilroy, CA (March 14, 2019) – The Gilroy Veterans Memorial Hall is hosting a Veterans Resource Fair on Tuesday, April 2, 2019 from 10 am to 2pm at the Hall located at 74 West Sixth Street. The event will include medical professionals, counseling, benefits assistance, and local businesses with services specifically for veterans. Santa Clara County Veterans Service Officers will educate veterans on benefits, start claims, discuss education assistance and even start the process for obtaining a new driver’s license with a veteran’s designation. Veterans need to bring either their VA card and/or a DD214 for proof of service. The Veterans Memorial Hall is home to the American Legion Post #217, the American Legion Auxiliary, the Veterans of Foreign War (VFW) John A. Berri Post #6309 and the VFW Auxiliary. 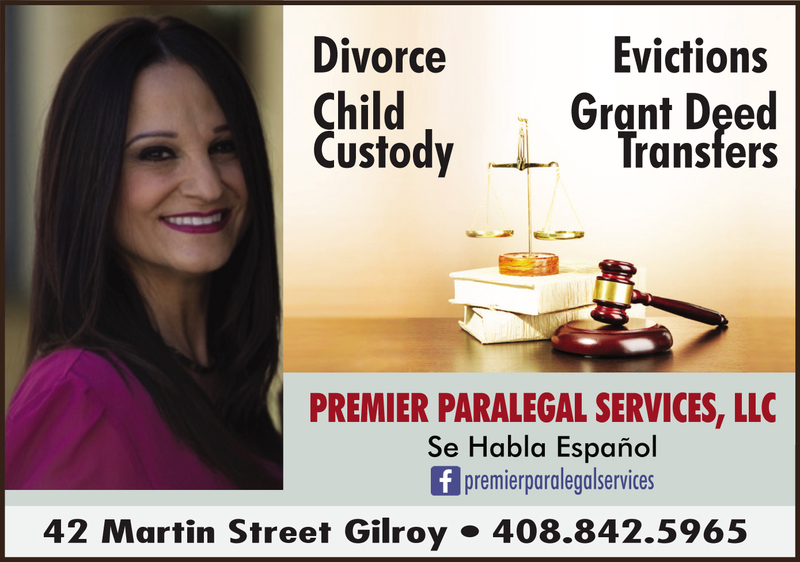 For more information about the Hall email sscvmd@gmail.com or call 408/842-3838.